First, we hear from a memoirist about her experiences as a military wife after 9/11. 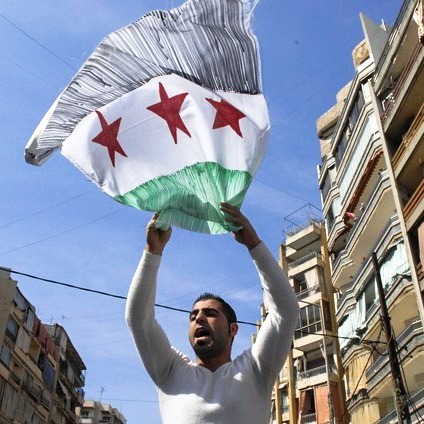 Next, we present our editorial segment, “Filibusted.” Then, we talk to an expert about civil resistance in Syria. Finally, we find out what kind of college student supports drone strikes. But first, a round-up of this week’s news.